A day that started with Lionel Messi being knocked out of the World Cup ended with his rival as the world’s best player, Cristiano Ronaldo, eliminated as well. 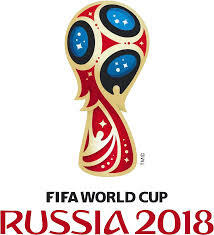 Uruguay beat Portugal, 2-1, in Sochi on Saturday on two goals by Edinson Cavani, It advances to face France in the quarterfinals. Uruguay got on the board in a hurry with spectacular sequence in the 7th minute. Cavani crossed the ball completely across the field to his attacking counterpart, Luis Suarez. He collected it, stutter-stepped a couple of times, then whipped the ball back to Cavani, who had raced to goal. He finished the job with a header. That left Portugal in a tough spot as Uruguay had yet to surrender a goal in this Cup. It went on the attack and got a series of chances, but could not get the equalizer until the second half. In the 55th minute, Portugal took a short corner, then Raphael Guerreiro crossed the ball. Several Portugal players leaped, but it was Pepe who got his head to it and put it in the net. But just seven minutes later, Uruguay was back on top. A misdirected header by Pepe gifted Uruguay a three-on-three break, and Cavani was left too open. He one-timed a pass from Nahitan Nandez into goal. 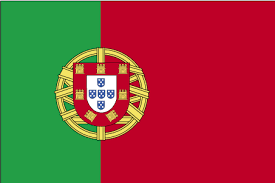 Portugal threw men forward, including with seconds to go its keeper Rui Patricio, but could not get another equalizer. 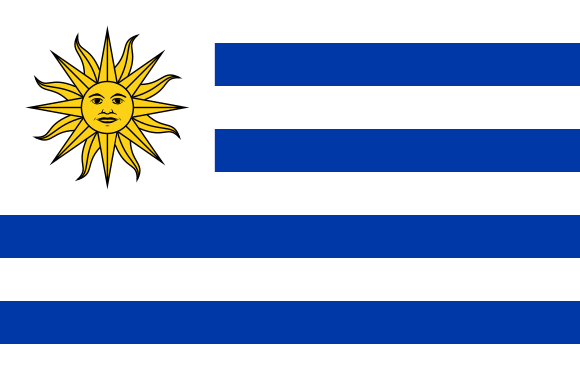 Uruguay, a nation of just three million, was back in the last eight of the World Cup for the seventh time.